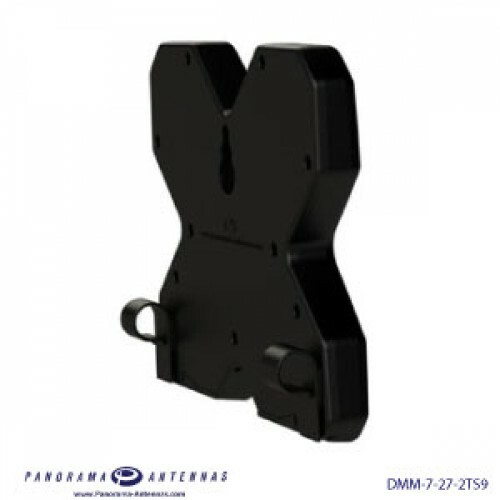 Use the DMM-7-27 to ensure a strong 2G, 3G or 4G connection and fast transfer speeds for your modem or router. 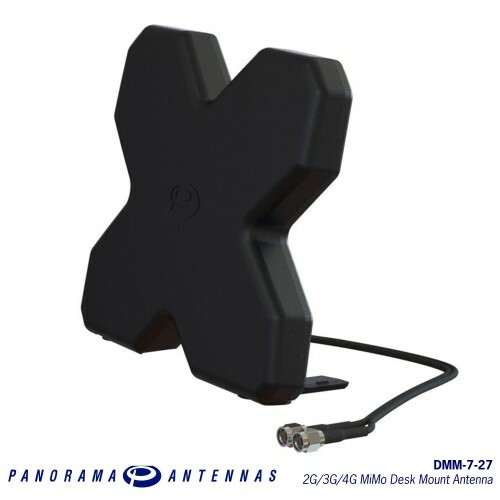 It's unique 'X' design enables MiMo connectivity across a huge frequency range and with the options of desk or window mounting the antenna is ideal for use on the move. This multiband portable antenna is designed to be compact and easy to use. 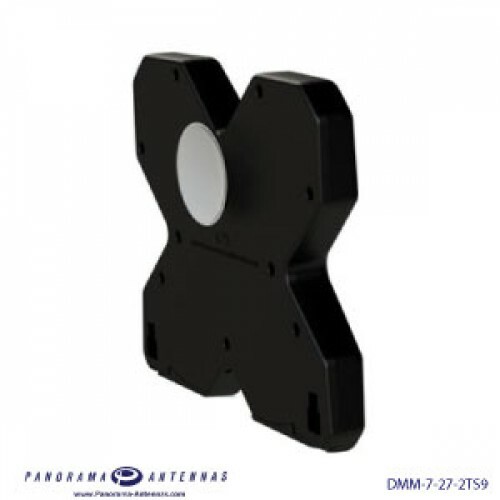 It has feet which allow it to be used freestanding, a suction cup for window mounting, and clips for attachment to a laptop. 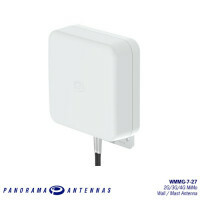 The is a versatile and compact travel companion to ensure you have perfect signal in all situations.